Welcome to HorseDream Canada Leadership Camp! Horses are the foundation of this very special youth leadership camp. 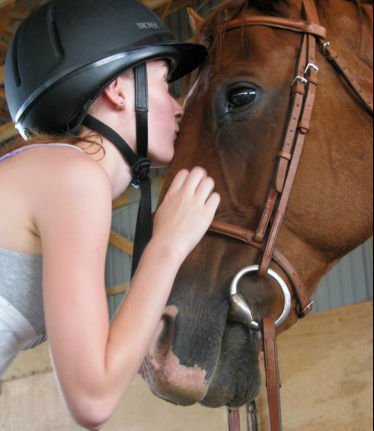 We offer HorseDream Canada Leadership Camp for youth in partner locations across Canada. We provide leadership programs for youth ages 12 to 17. Customized programming for any age group is available. If you're interested in booking a HorseDream Canada Leadership Camp please complete this form. If you would like to speak to someone directly, please contact Susan Wilson at 705-928-5653.